Situated at a prime location in Bambalapitiya is the Mathura Restaurant known for their authentic Indian vegetarian meals. Having been in Sri Lanka for the past 17 years, Mathura is one of the oldest restaurants serving pure Indian cuisine. They are affiliated to the Indian counterpart and have branches in Bangalore, Singapore and Malaysia. With a new outlook, Mathura now offers a range of delectable Indian meals for guests to indulge in. Hence, Life Online dropped in to taste some of their dishes and this is what we thought. As you step in to this restaurant you will find yourself inside a typical Indian restaurant with faint sounds of Hindi music in the background, giving it a new vibe. The interior is quite spacious and could accommodate 120 people. 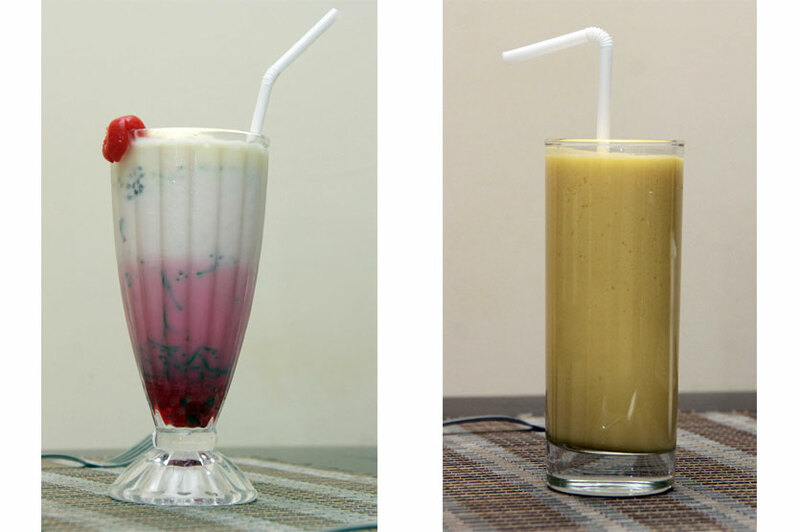 Beverages offered at Mathura range from coffee to fruit juices and Indian specialties such as faluda and lassi. We had their Faluda (Rs. 370) and Mango lassi (Rs. 350); the faluda was served in a large glass and it had a rich content of milk, jelly and ice cream. The lassi too had quite a rich content of yoghurt in addition to a strong flavour of mango coming through. 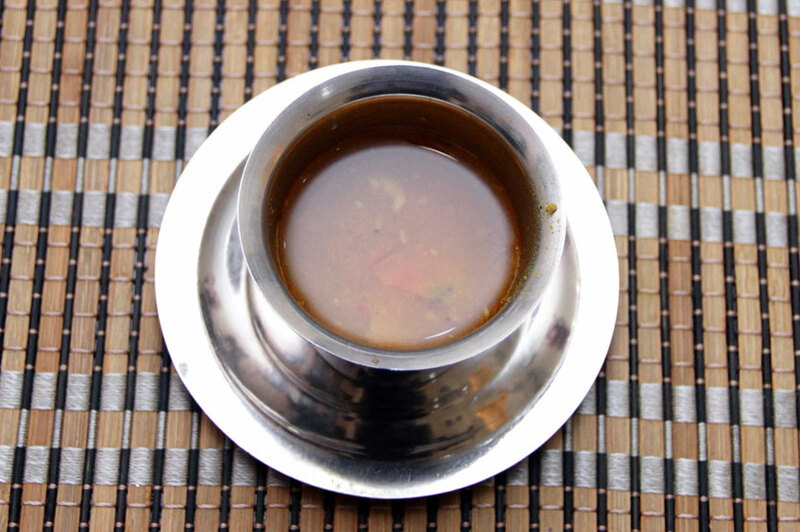 Guests are given a complementary rasam to spice up their tastebuds before the main meals. 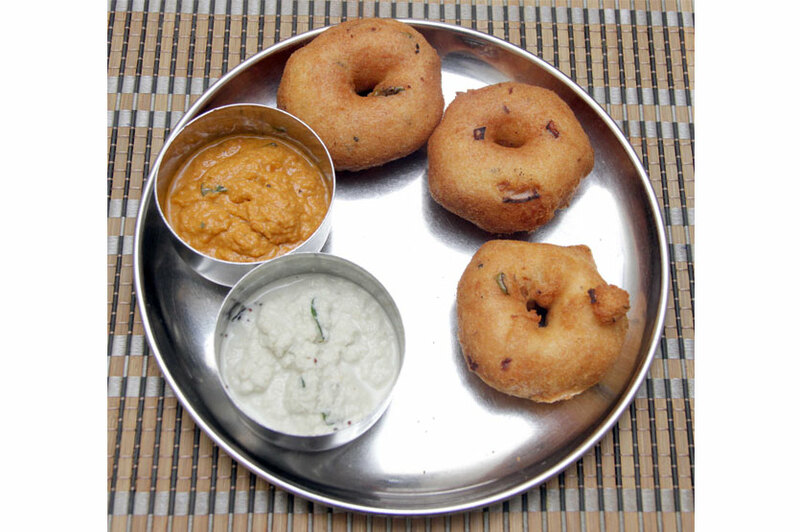 Their Ulundu Vadei is a popular item in the menu, because of its soft texture and it fits in well as an appetizer. 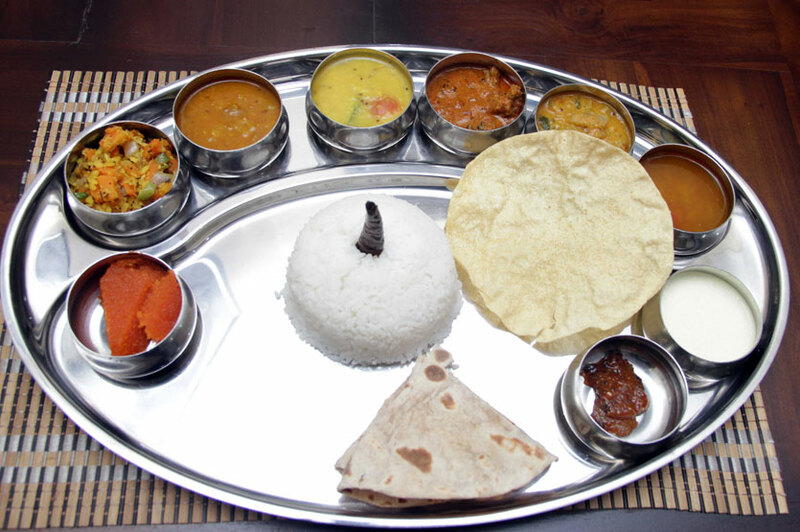 For mains, we had a South Indian Thali (10 items, and priced at Rs. 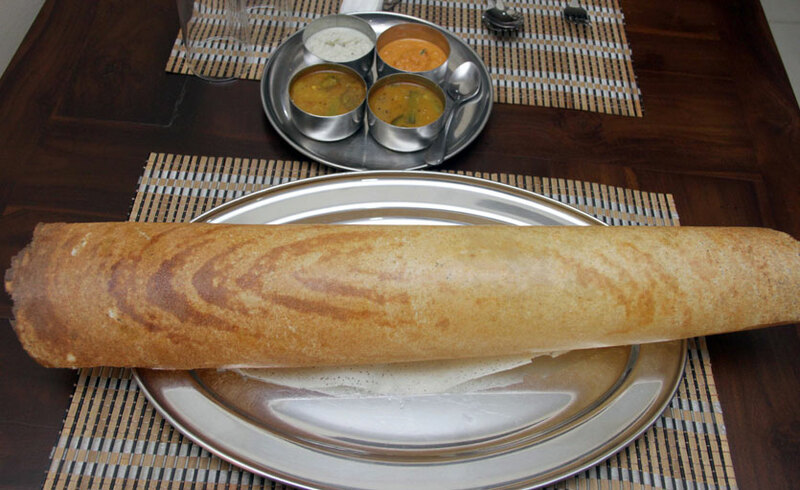 500) and a Paper Dosai (Rs. 320). The thali comprised of rice, dal, vegetables curries, roti/naan, papad, curd, small amounts of chutney and a sweet dish to top it off. The paper dosai on the other hand was quite crisp and was served with four sides. Other mains include biryani, several options of rice, chapaati, naan and various other vegetarian Indian specialties. Gulab jamun is a popular Indian dessert served in many Indian restaurants in Colombo. 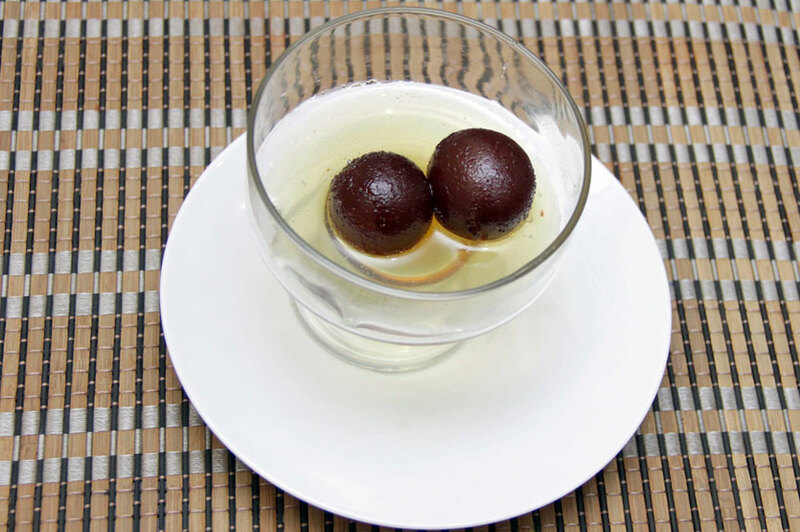 Mathura too offers gulab jamun (Rs. 200) which was quite sweet despite its overfried appearance. In addition to gulab jamun, Mathura also offers a variety of desserts for guests to choose from. The staff was quite friendly and food was served within 10 - 15 minutes. In addition to the main restaurant in the ground floor, the Mathura management is in the process of launching a film hall within the premises with a seating capacity for 25 people. The main aim of this concept is to allow guests to watch a film while having a meal with their loved ones. Mathura offers good quality food and the service is friendly. If you want to grab a decent vegetarian meal for lunch or dinner, Mathura is the place to visit. They also have monthly promotions and do catering for any kind of event.